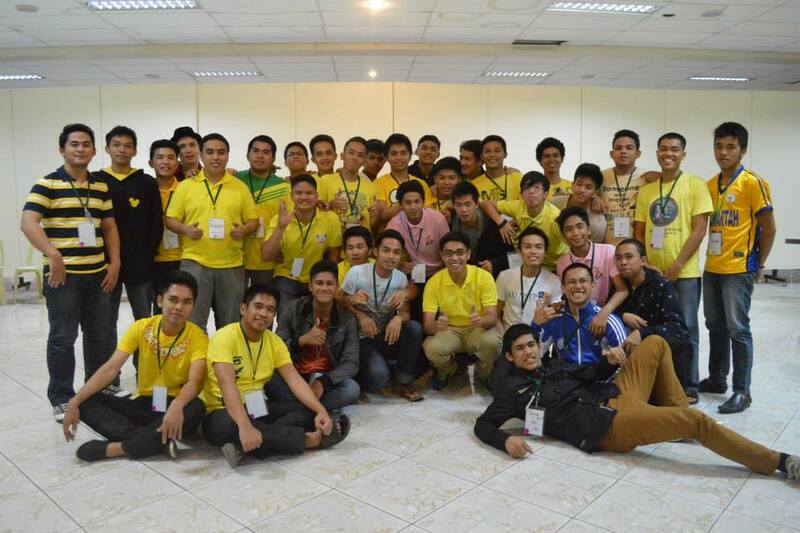 Thirty-six young seminarians composed the 15th Batch of the Ninoy and Cory Aquino Leadership Journey (NCALJ) conducted in Cagayan de Oro City last May 8 to 10, 2015. The first batch of seminarians, also the fourth NCALJ run done in Mindanao, came from the San Jose de Mindanao Seminary, an archdiocesan college seminary, established in 1955 by the late Archbishop James T. Hayes. The NCALJ program was specialized to their context as young seminarians, discerning for priesthood. But more than the objective of becoming good priests, the program’s core value of spiritual leadership remained with the aim for the participants to become good individuals. Other speakers during the retreat included Ms. Queeny Velasco, the wife of renowned painter Joey Velasco, best known for his re-envisioned Last Supper painting named Hapag ng Pag-Asa; Bro. Kim Buñag, SJ, a scholastic Jesuit brother newly assigned in Cagayan de Oro; Roberto Guevara, an Ateneo de Manila Theology Professor; Niko Capucion, a speaker and church builder from Bo Sanchez’s charismatic community: Light of Jesus Family; and Bro. 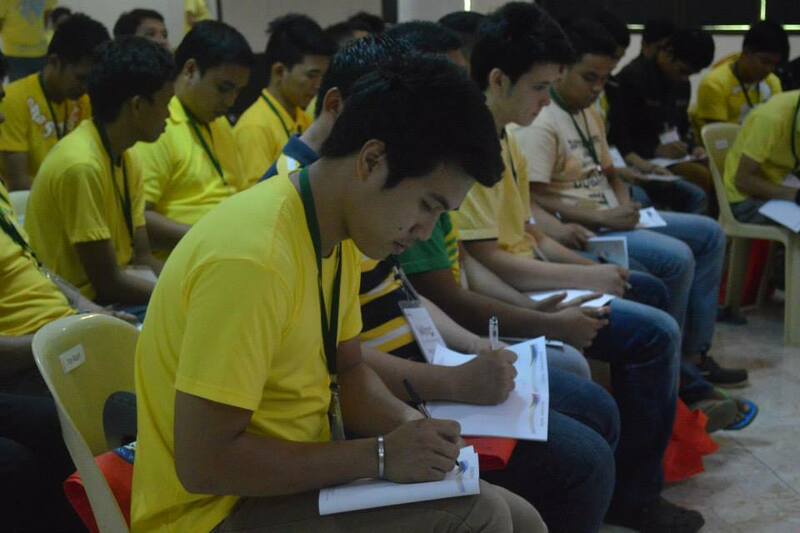 Rolly Cabuga, a former San Jose de Mindanao Seminarian, now in St. John Vianey Theology Seminary. The San Jose de Mindanao Seminary was founded by the late Archbishop James T. Hayes S.J., D.D., in 1954. Located on top of Camaman-an Hill in Cagayan de Oro City, it was the first college seminary established in the island of Mindanao. Based from Archbishop James T. Hayes’ original vision, the seminary aims to form good pastoral priest-leaders in Mindanao, who are after Christ’s own heart of love and service for others.